Home Fashion How to Drape Bengali Style Saree? Saree is one of the most popular and sophisticated women attire in India. 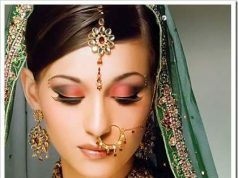 However, it is just not limited to India, many women across the world wear saree in day to day life or for special occasions. 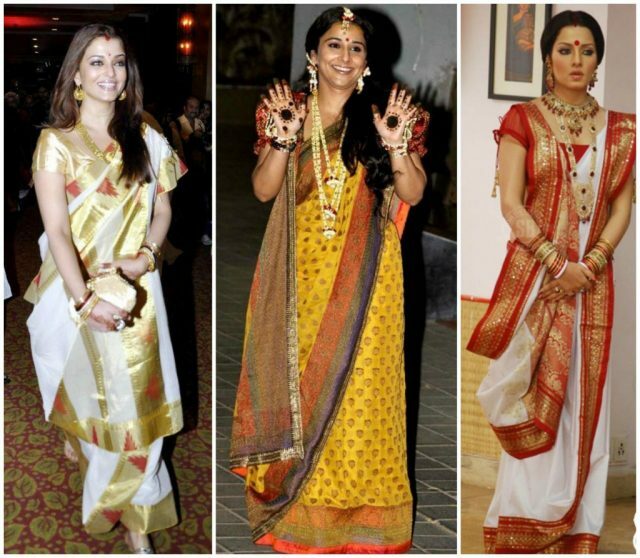 There are many ways to wear a saree. One of the many popular styles of wearing a saree is the Bengali style. It looks rich and sophisticated. 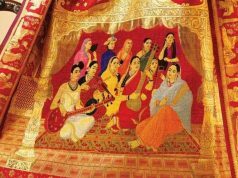 Bengal is home to a variety of fabrics like tant, Jamdani, dhakai, baluchari and so on. Consequently there is a typical way of draping saree in Bengali style. If you are a fan of Bengali of draping saree and find it the overall styling very lucrative, then following is the step by step process for you to learn to drape a saree in Bengali style. 1. Let’s start with tucking the Saree end from the right side of the waist and until it completes one full round back to the right side. 2. Then tuck the Saree across from right side of the waist to left side and then, the reverse from left to right. 3. Repeat the step 2 times. 4. Now make pallu pleats and place it on the left shoulder such that it makes a deep U in the front. 5. 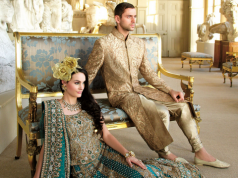 Now pick a pallu corner and tie a trinket to it – the pack of keys or an antique silver keyholder. 6. Bring the pallu corner to the front under the right hand and place it on your right shoulder.